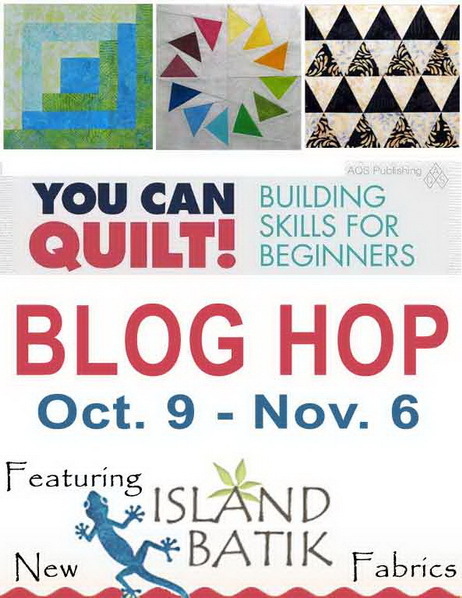 MooseStash Quilting: IBA/YCQ Blog Hop Day 7...My Day! IBA/YCQ Blog Hop Day 7...My Day! I sure do hope you are enjoying this blog hop as much as I have been. Marlene Odie and Leila Gardunia have written a book that is sure to be a great addition to any ones quilt book library. So many tips and tricks for the new quilter as well as refreshers for those who have quilted for many years. Some times we are the worst at falling into habits that are not the best. It's been an nice reminder for myself. Today I am sharing Skill Builder Set 7, Foundation Paper Piecing with you. If your new to this technique, these 3 different blocks will allow you to gain confidence as you go, working your way from simple to more difficult blocks. packs a big punch in the visual department. Simple lines to stitch, for the beginner. If you look closely, you can see that you get nice sharp points when you paper piece. This next block gives us some different angles to piece. Again each and every point is perfect when stitching on paper. after piecing the last 2 blocks. there are so many things we can do with blocks this size. They are the perfect size for a throw pillow. A great addition to this Carpet Bag Tote. Lastly, these blocks are a perfect size for a table top quilt rack. and play with some different uses for your blocks! Make sure you enter in the give-a-way from Marlene. 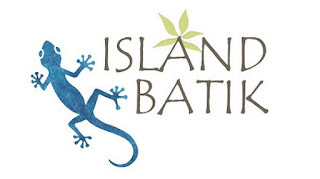 She's giving Island Batik Bundles and books to 4 lucky winners! 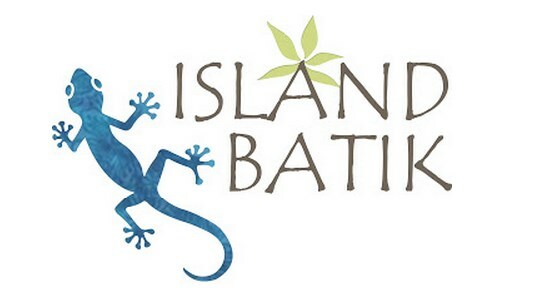 Thanks to Island Batik for the fabulous fabrics. combined with my hand dyes. I would like to try FPP. Great ideas! Loving your mini quilt progress as well! Great blocks! I love the book. I've made the Circle of Geese block, too, and it comes out perfectly. I've used the circle of geese as a border on a quilt - looks great! 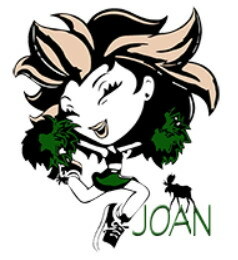 Beautiful blocks and projects Joan! Great projects' I love the star tote! Thanks so much for taking the time to review the book and make the blocks. I LOVE how you incorporated the Eastern Star block into the bag. I might have to do that myself....maybe with the circle of geese block.... Thanks! I love paper piecing! Your blocks are great!